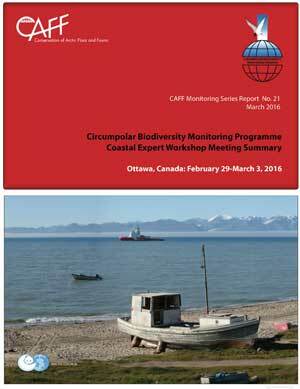 Access all workshop and meeting reports from CAFF. 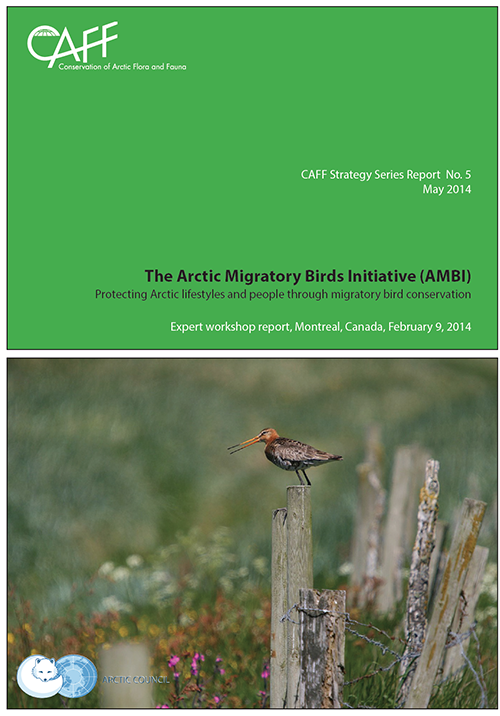 This report documents the results and next steps of the first Arctic Migratory Birds Initiative (AMBI) expert workshop that took place in Montreal, Canada on February 9th 2014. 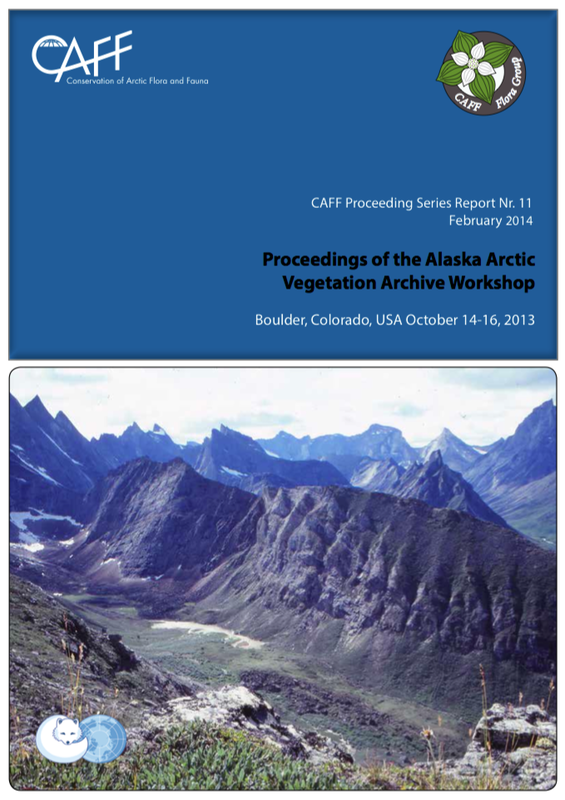 This document contains 20 abstracts from papers presented by scientists at the Alaskan Arctic Vegetation Archive meeting in Boulder, Colorado 14-16 October, 2014. As part of the East Asian Flora Symposium, that took place in Vladivostok, Russia, from September 23 to 27 in 2012, a CBVM session was held on Thursday September 27. 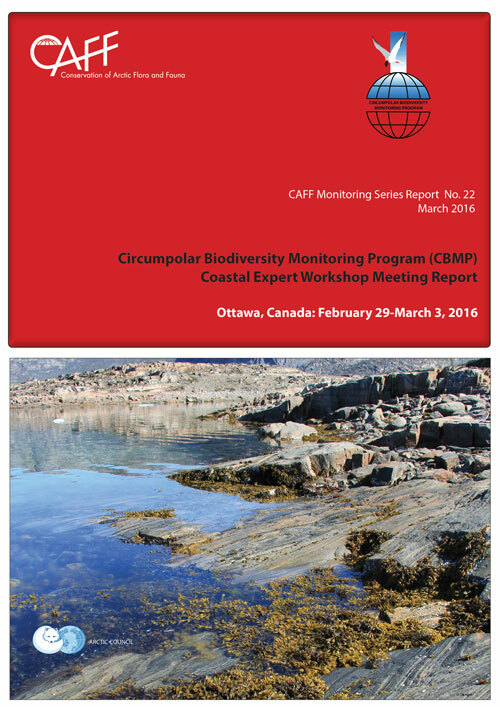 This documents provides a summary of the discussions and presentations. 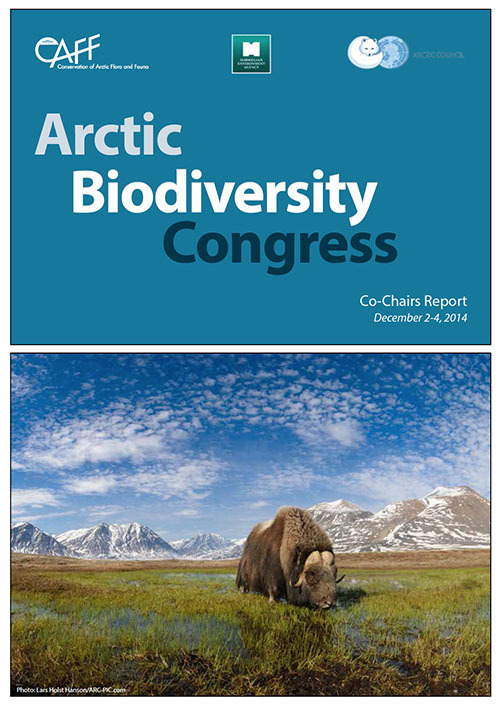 A compilation of workshop papers, abstracts and summaries of the Circumboreal Vegetation Map (CBVM), the Global Research Initiative in Alpine Environments (GLORIA), the International Arctic Vegetation Database (IAVD), the red list of vascular plants and development of the Arctic Plant Portal. 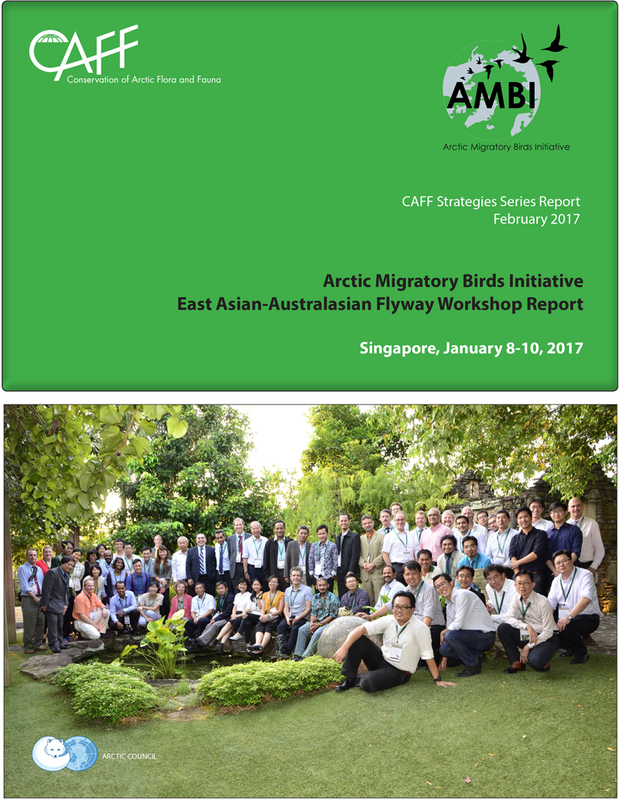 A summary report produced by Wetlands International of the CAFF Workshop on Migratory Arctic Birds, Songli, Norway, September 10-11, 2000. 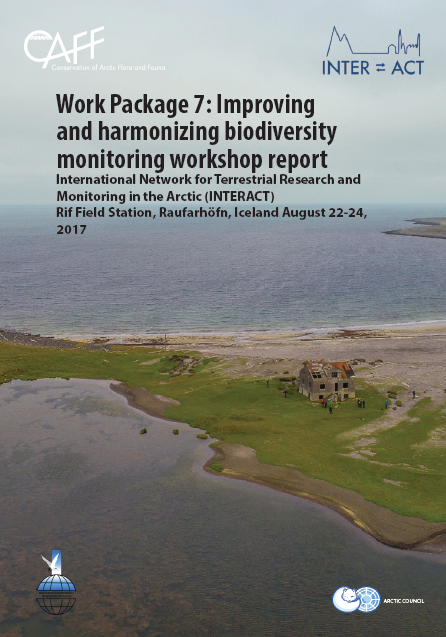 The workshop aimed to facilitate improved co-ordination and collaboration among Arctic countries sharing migratory bird species and/or populations with those countries outside the Arctic that are responsible for Arctic breeding birds during the non-breeding season. 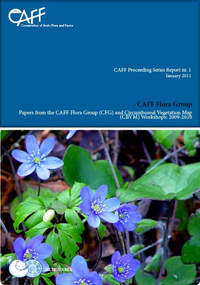 A progress report for the CAFF Board summarizing CFG's 2005 activities. An update to the CAFF Board on CBird activities. The proceedings of CBird's fifteenth meeting. Proceedings of CBird's 14th meeting. Proceedings of CBird's thirteenth meeting in Stockholm Sweden. The proceedings of CBird's eleventh annual meeting. 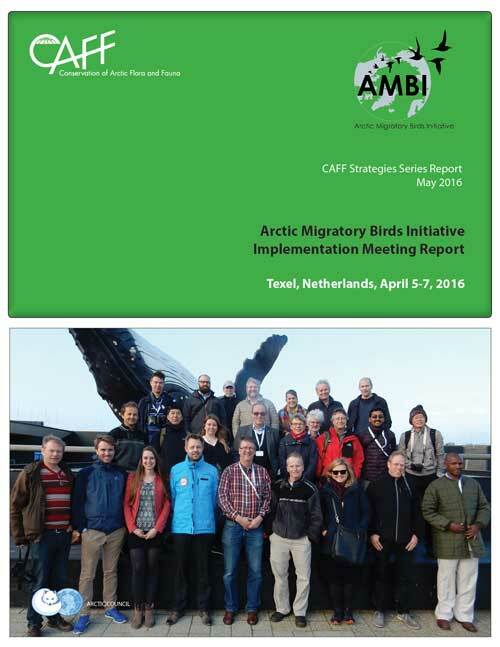 The proceedings from the eighth CBird meeting in Anchorage, Alaska, U.S.A. The proceedings of CBird's ninth annual meeting. A compilation of abstractis, charter and recommendations presented at the CFG First International Workshop: Uppsala, Sweden: March 27-29, 2001. 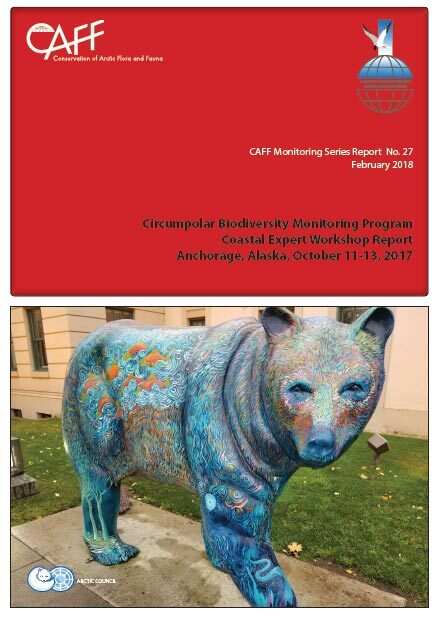 A compilation of abstracts presented at the meeting on topics including the Circumboreal Vegetation Map (CBVM), database generation, GLORIA, and the CircumArctic Vegetation Map (CAVM). 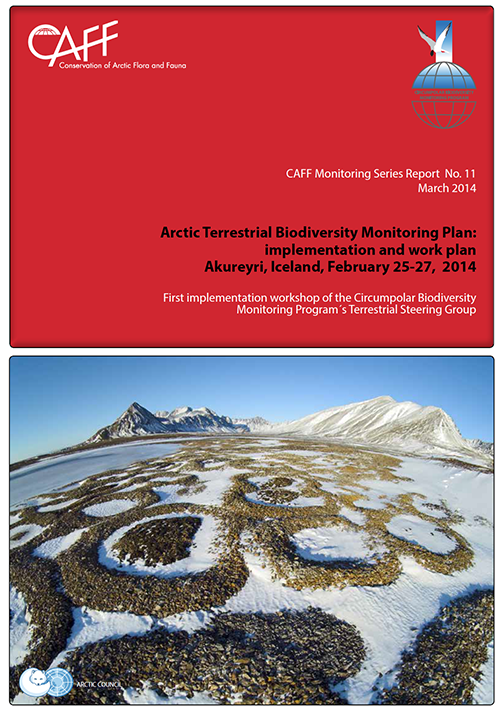 A compilation of abstracts, charter and recommendations on the Circumboreal Vegetation Map (CBVM). Workshop goals were to: outline past trends and the current situation for sea ice-associated biodiversity and project what might happen in the future; consider issues facing sea ice-associated biodiversity and what actions might be required to adapt to or mitigate the effects of reduced availability of Arctic sea ice; outline a technical report on the effects of sea ice loss on ice-associated biodiversity and determine next steps.